Provides economic statistics, press releases, public notices, speeches and information on important events. Available in English. 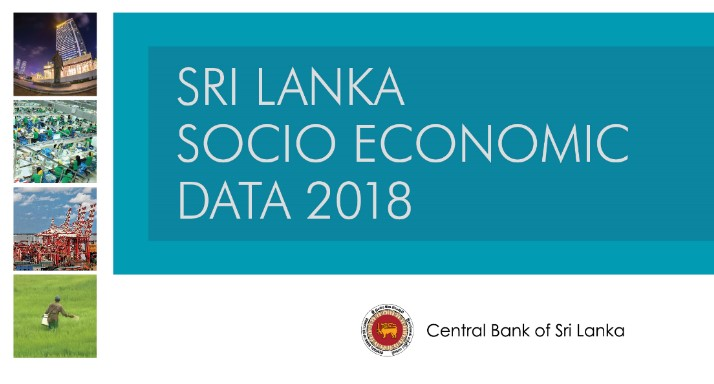 Provides statistical time series on socio economic and financial variables including provincially disaggregated data, where available. Released annually. Available in English, Sinhala and Tamil. 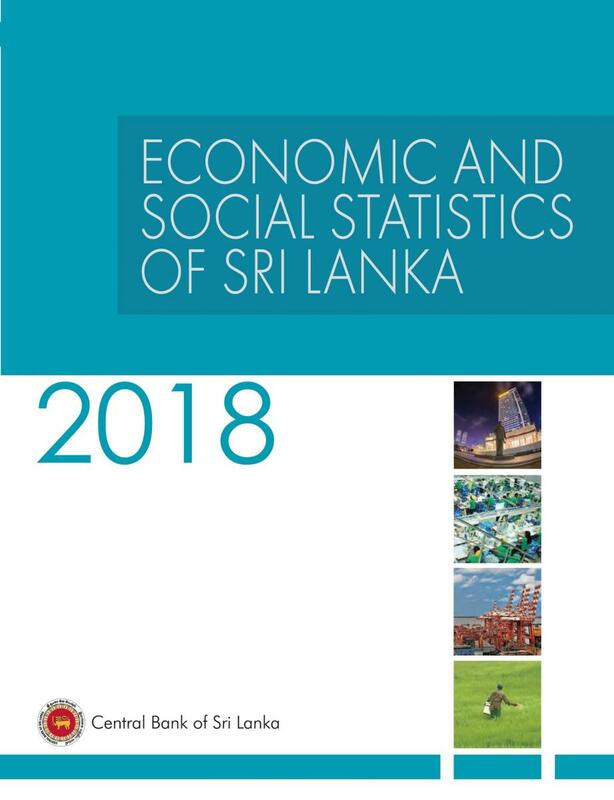 A pocket-size annual publication containing statistical tables and charts on socio economic variables including country comparisons. Released annually in June. Available in English, Sinhala, and Tamil. Payments Bulletin Contains information on the payment and settlement system. 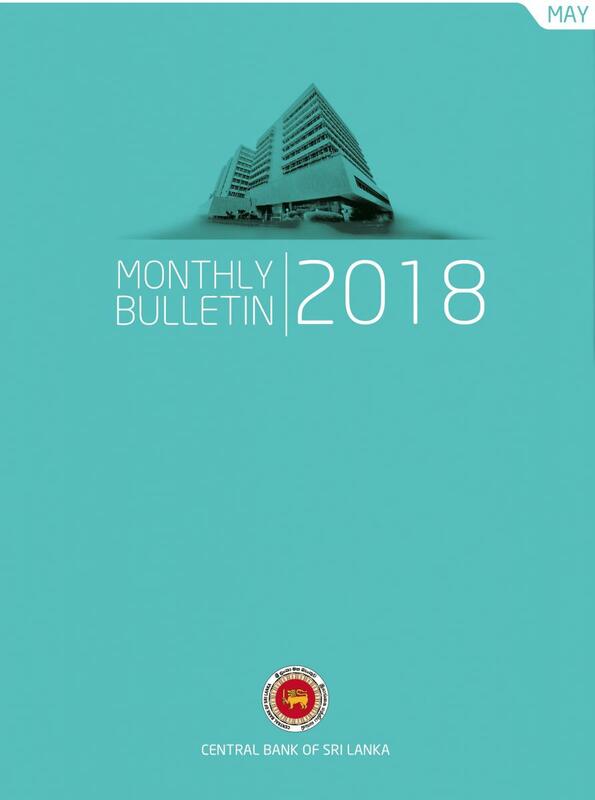 Released quarterly. Available on-line in English only.